Bundi is one of the famous cities located in Rajasthan that is noted for various types of architectural monuments in the form of palaces, forts and much more. The tourists love to visit this city because it has great expressive landscape and serene atmosphere. It is situated on the foothills of a hill with a wonderful lake in the center. Due to this reason to make your travel experience in this city easier, we are offering this Bundi travel guide giving all round information about major tourist attractions like forts, palaces, step wells and much more. Have a look at the below mentioned famous tourist places in Bundi or places to visit in Bundi that are must see places and form an integral part of Bundi Tourism. Taragarh Fort is a glorious fort that is constructed in 1354 AD on the top of a steep hillside that overlooks the Bundi city. This fort has 3 tanks that never dry up and are the true marvels of engineering and construction in ancient India. It has fortification called the Bhim Burj and huge cannon known as Garbh Gunjam. Raniji ki Baori is a huge step well that was constructed in the year 1699 by Rani Nathavati and has narrow entrance with 4 pillars. 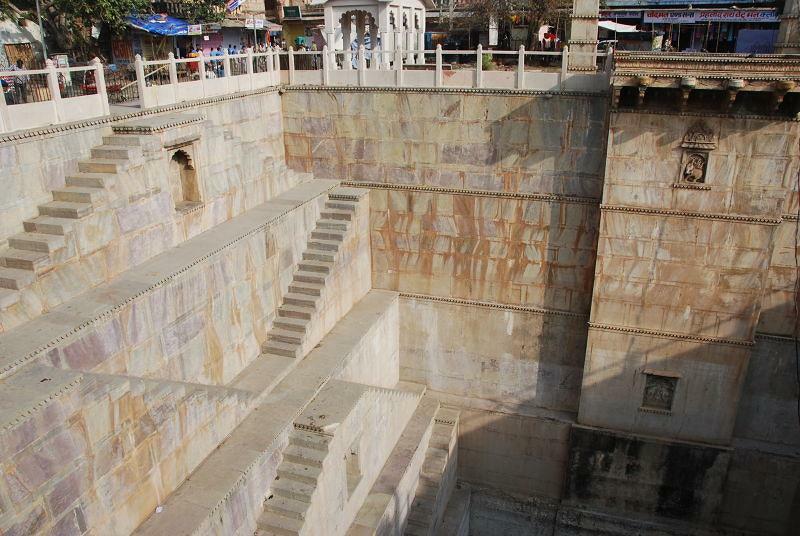 This step well is 165 ft deep and located in a small park in the Bundi city. If you are planning a trip to Bundi then you must visit this step well. 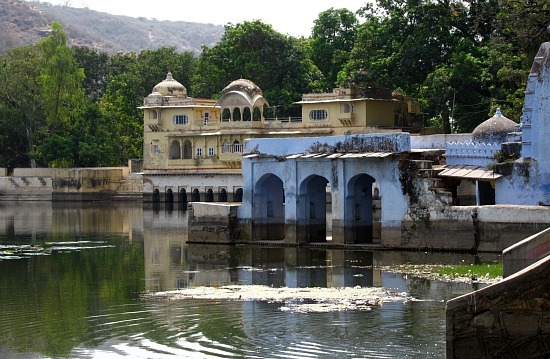 Sukh Mahal is another beautiful palace that is located near the Jait sagar lake in Bundi. It was built by Umeed sign and was the abode of famous writer Rudyard Kipling. It comprises of 66 cenotaphs that are well-known for cream colored marble friezes. Jait Sagar is a very beautiful lake located in the Aravalli hills in Bundi. It comprises of lotus flowers and was built by Jair Meena. 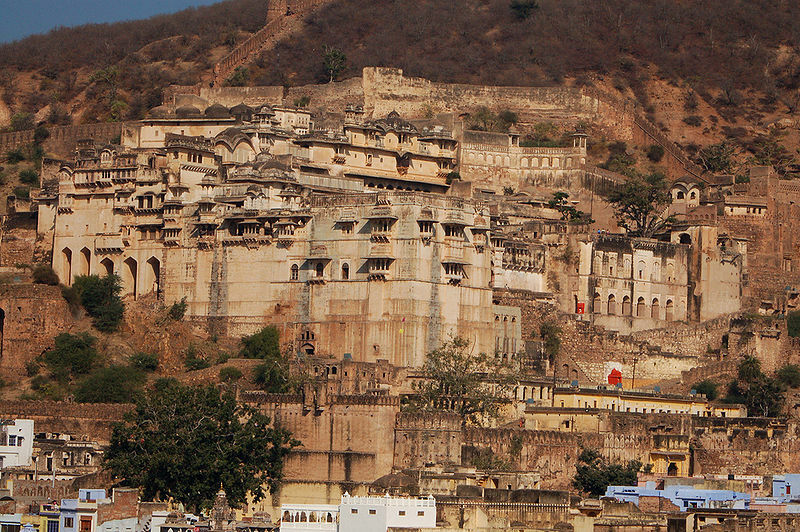 It is located 3 km away from the Bundi city and attracts large number of visitors coming to this beautiful city. There is no availability of airport in Agra, you have to catch a train or bus from major cities like Jaipur, Kota, Bhilwara, Chittorgarh and many more to reach this city. Bundi is very well-connected by rail service with all the major cities in India like Jaipur, Kota, Bhilwara, Chittorgarh and many more that enables you reach this beautiful city very easily. To reach Bundi, roadways is regarded as the most convenient option as this city is very well-connected with all the major cities in India like Jaipur, Kota, Bhilwara, Chittorgarh and many more. At the same time, by hiring car for rental service allows you to the see all the major tourist attractions in and around Bundi.